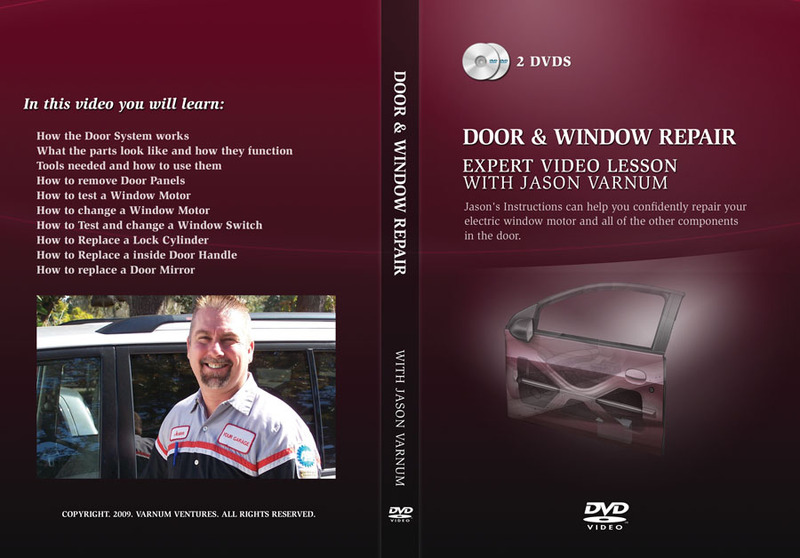 Jason’s Instructions can help you confidently repair your electric window motor and all of the other components in the door. 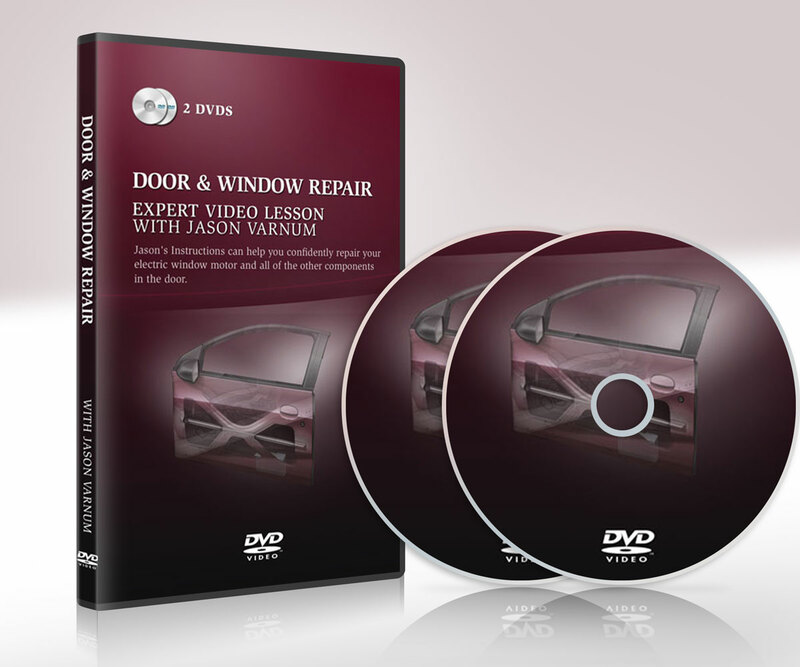 Jason’s Instructions can help you confidently repair your electric window motor and all of the other components in the door. He’ll show you live repairs on all of the components of the automotive door. 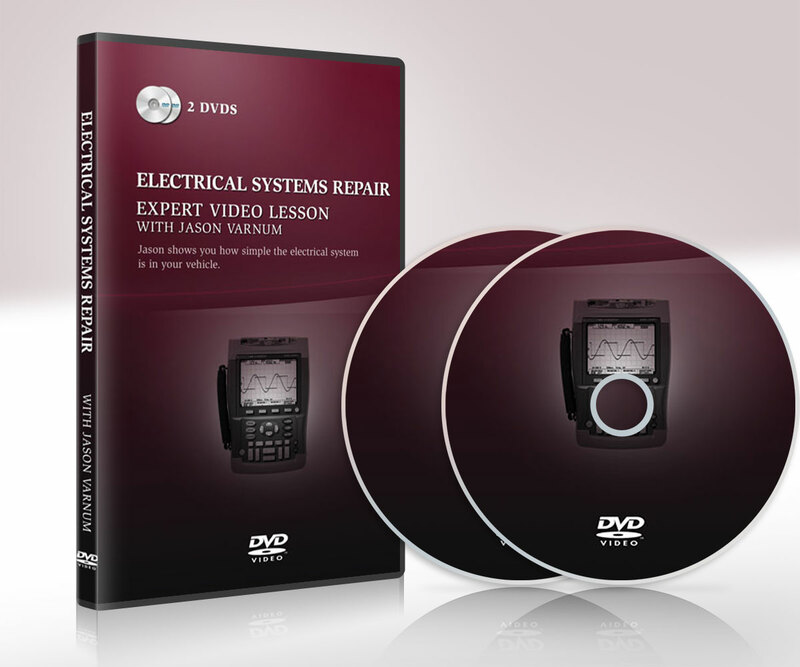 He’ll couple this with explanations of how the system works, what normally goes wrong, and what it will take to repair the system properly. Every lesson in the “Your Garage” series features this kind of detail and excellent teaching from a Professor of Automotive Technology. How the Door System works. What the parts look like and how they function. 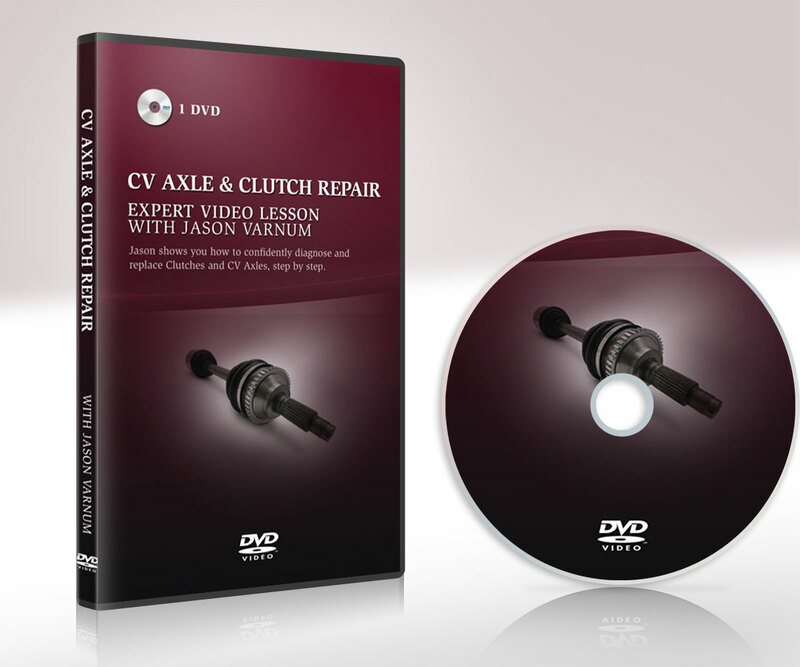 Tools needed and how to use them. How to remove Door Panels. How to test a Window Motor. How to change a Window Motor. How to Test and change a Window Switch. How to Replace a Lock Cylinder. How to Replace a inside Door Handle. How to replace a Door Mirror.